We have created a spectator friendly arena to host the world’s most amazing public sporting event. Located among the beautiful fjords of Norway, this is a location like no other on earth. We want to make this the greatest public party for athletes and spectators alike. 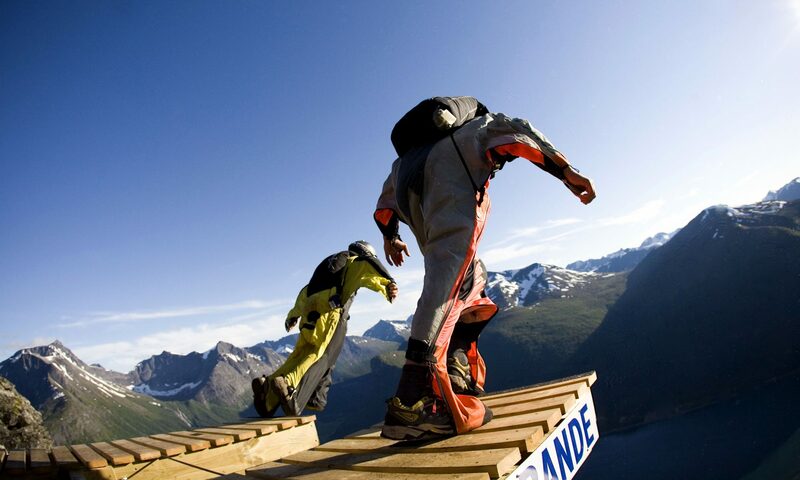 This event demonstrates to the world the type of athletes Wingsuit pilots truly are in an exciting competition. This is a top skilled athletic sport, where you not only have to compete head to head, but perform in front of the public. 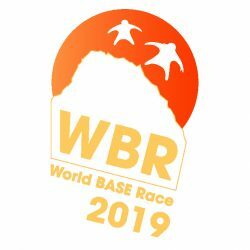 All rounds in “The World BASE Race” have to be hiked by the athletes; therefore the winner must also be in great physical shape. The athletes co-exist on the mountain along with the spectators making the event one of a kind in which spectators have a sense of being part of a new and exciting sport. CATO TESTED THE WBR LOEN TRACK WITH THE NEW FINISHLINE MARKED!